Sherri L Desjardins has worked in the financial services industry since 2007. 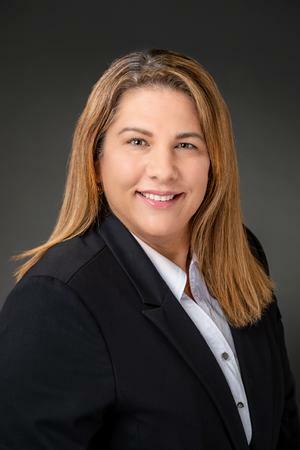 She began her career in The Villages as a Florida licensed insurance agent. Sherri has also passed her Series 7 to become a FINRA licensed General Securities Representative and has passed the Series 66 to become an Investment Adviser Representative. 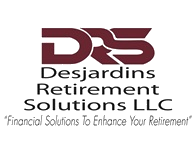 Desjardins Retirement Solutions LLC is a full service independent financial advisery firm specializing in retirement planning for individuals and small businesses.